Alunbrig obtained accelerated approval from the US FDA in April 2017. Image courtesy of Takeda Pharmaceutical Company Limited. The drug is available in the form of tablets for oral administration. Image courtesy of Takeda Pharmaceutical Company Limited. Anaplastic lymphoma kinase-positive (ALK+) metastatic non-small cell lung cancer accounts for more than 85% of the lung cancers. Image courtesy of Cancer Research UK. 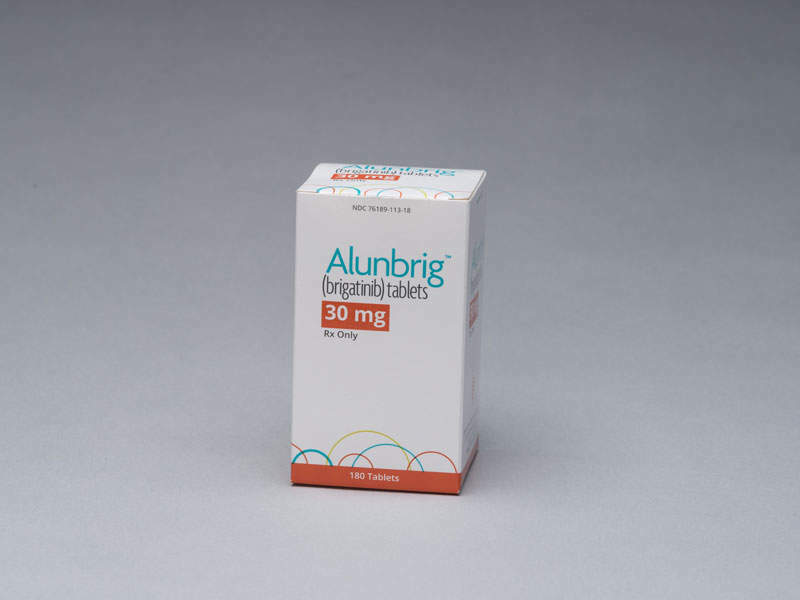 Alunbrig (brigatinib) is a tyrosine kinase inhibitor indicated for the treatment of patients with anaplastic lymphoma kinase-positive (ALK+) metastatic non-small cell lung cancer (NSCLC). 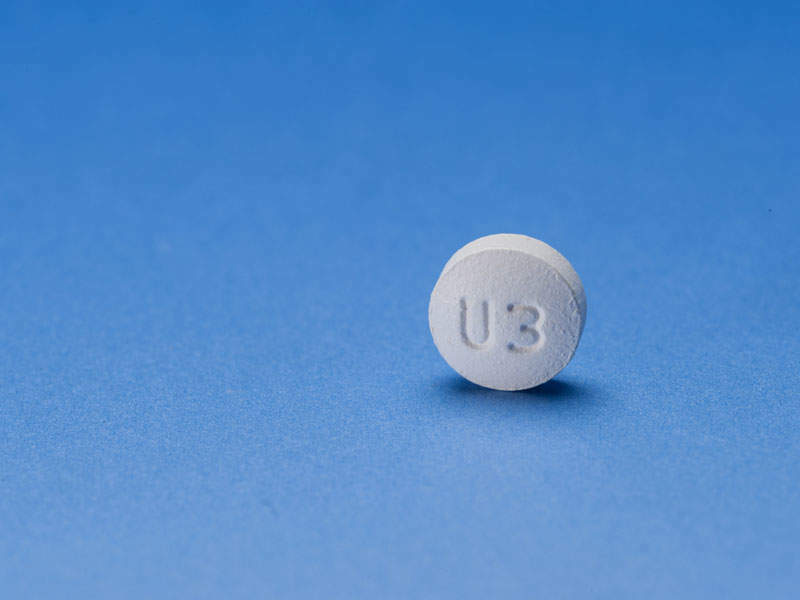 The drug was originally discovered by Ariad Pharmaceuticals, which was acquired by Takeda Pharmaceutical Company in February 2017. Ariad Pharmaceuticals submitted the new drug application (NDA) for Alunbrig to the US Food and Drug Administration (FDA) in August 2016. It was accepted for review in October and the company was granted breakthrough therapy designation. Takeda received accelerated approval in April 2017. The marketing authorisation application (MAA) for Alunbrig was submitted to the European Medicines Agency (EMA) in February 2017. One of the most common forms of lung cancer, NSCLC occurs when lung cells become abnormal and begin to develop beyond control. In advanced stages, the disease spreads tumours to the brain, bones, adrenal glands, liver, and kidneys. Smoking is considered to be the major risk factor associated with NSCLC. Symptoms include coughing, chest pain, coughing blood, loss of appetite, shortness of breath, and wheezing. 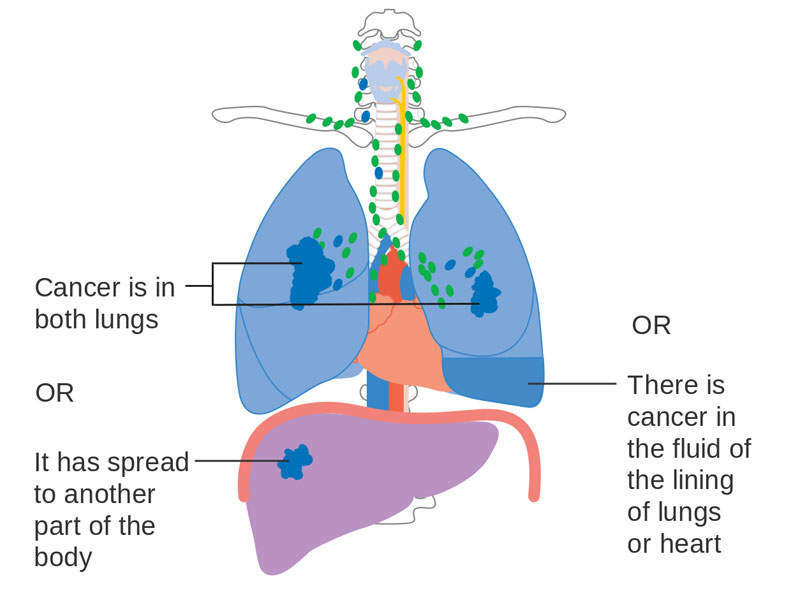 NSCLC accounts for approximately 85% of the estimated 222,500 new cases of lung cancer diagnosed per year in the US, according to the American Cancer Society’s estimates. 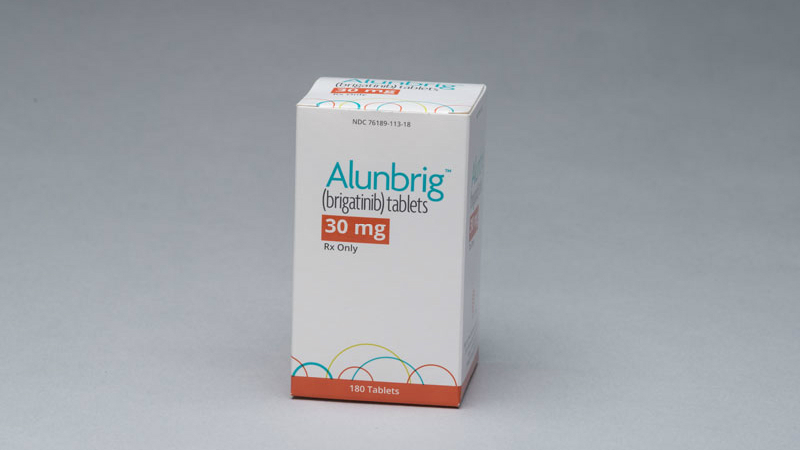 Alunbrig contains a tyrosine kinase inhibitor, which works against multiple kinases including anaplastic lymphoma kinase (ALK), receptor tyrosine kinase, insulin-like growth factor-1 receptor (IGF-1R), and Fms related tyrosine kinase 3 (FLT-3). The drug is available in 30mg dosed tablets for oral administration. The FDA approval for Alunbrig was based on results obtained from a pivotal phase II clinical trial known as ALK in Lung Cancer Trial of AP26113 (ALTA). This open label, two-arm, multi-centre clinical study was conducted on 222 patients with locally advanced or metastatic ALK+ NSCLC. The patients were randomised to receive either 90mg Alunbrig once a day in Arm A, or Alunbrig 90mg for seven days followed by 180mg in Arm B. The primary outcome measure of the study was an overall response rate (ORR) based on the response evaluation criteria in solid tumours (RECIST v1.1), which was evaluated by an independent review committee (IRC). Secondary endpoints included investigator-assessed ORR, duration of response (DOR), intracranial ORR, and intracranial DOR. Results of the study showed that patients treated in Arm B achieved a confirmed overall response (OR) of 53%, as assessed by IRC, while the investigator-assessed OR was 54%. The median duration of response was 13.8 months as per IRC and 11.1 months based on investigator assessment. 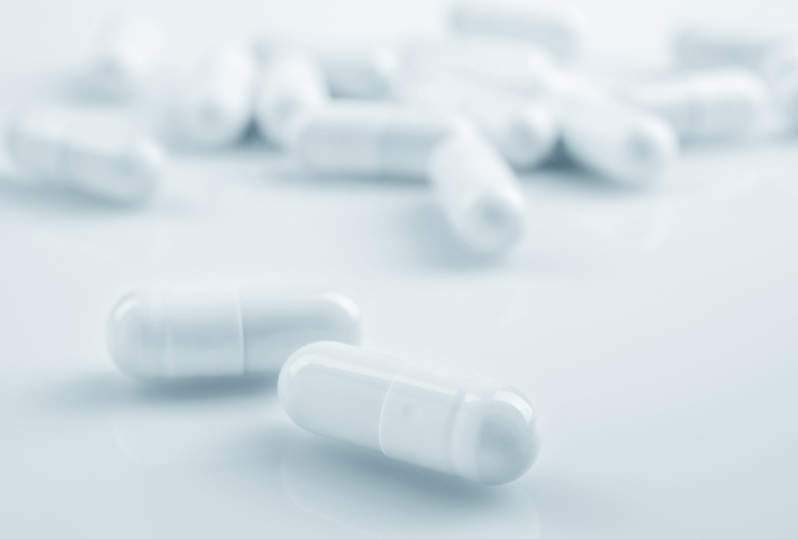 The study also showed that 67% of the patients treated with Alunbrig recommended dose regimen with measurable brain metastases achieved a confirmed intracranial OR by IRC assessment. The investigator-assessed median progression-free survival (PFS) was 12.9 months and 9.2 months in Arms B and A respectively, while it was 15.6 months and 9.2 months respectively in Arms B and A in IRC assessment. Common adverse reactions observed in the two Arms were nausea, diarrhoea, fatigue, coughing, and headache. Takeda Pharmaceutical chose McKesson Specialty Health oncology pharmacy services company Biologics as the distributor of Alunbrig in May 2017. Other medications approved for the same indication include Zykadia (ceritinib) developed by Novartis Pharmaceuticals and Alecensa (alectinib) produced by Roche Group and Chugai Pharmaceutical.